A downloadable personal survival budget. 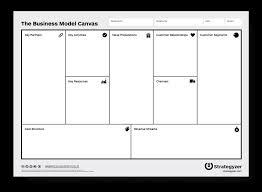 Downloadable business model canvas with great videos on how to use the tool. An editable version of the Super Hunch Sketch Pad. 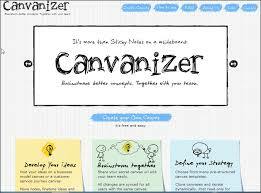 An editable version of the Sketch Pad. In an ideal world we would love to see you at one of our RoutetoStartup or Social Startup workshops. We do, however, understand that sometimes due to time or geographical location this is simply not possible. One this page you will find a selection of tools and worksheets which we use to help you build a robust and sustainable business. If you would like to speak to a member of the team about how best to use these tools then drop us a line at nest@port.ac.uk.